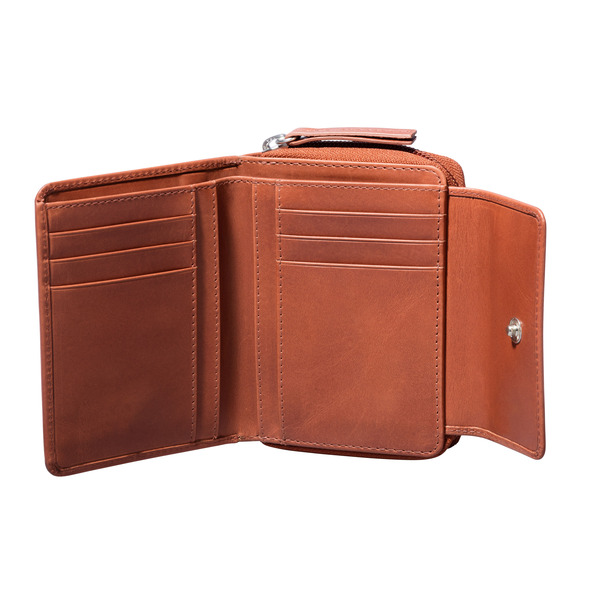 Cowhide wallet in classic black. 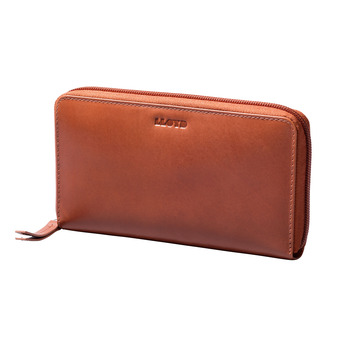 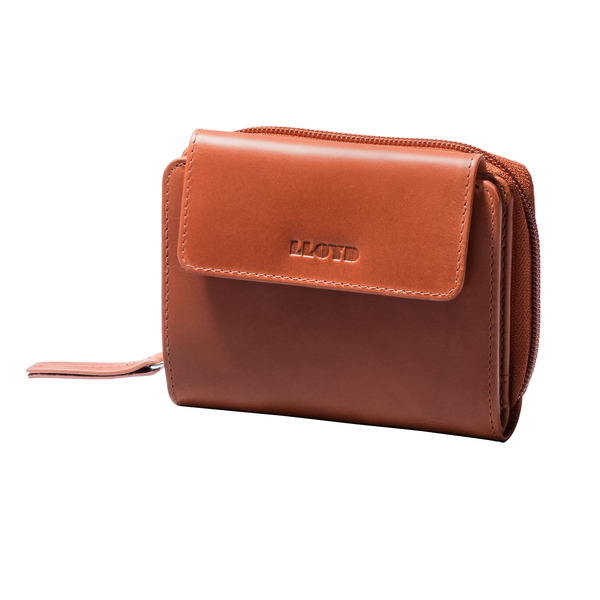 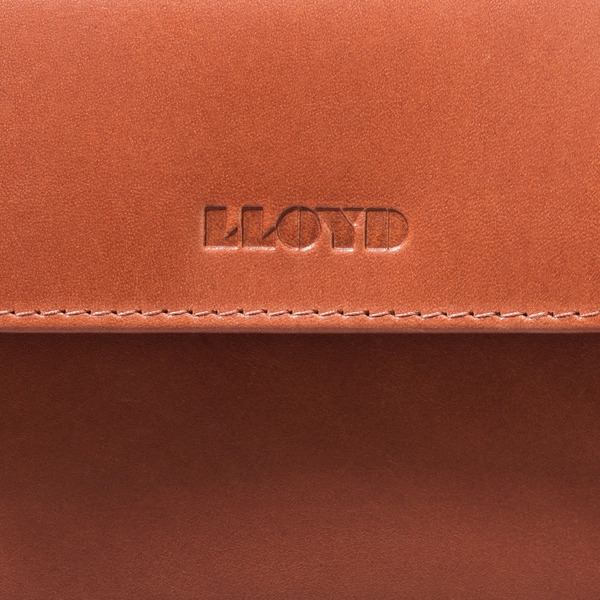 With its timeless design in a horizontal format, it is the perfect companion for every occasion and offers ample space with 13 credit card slots. 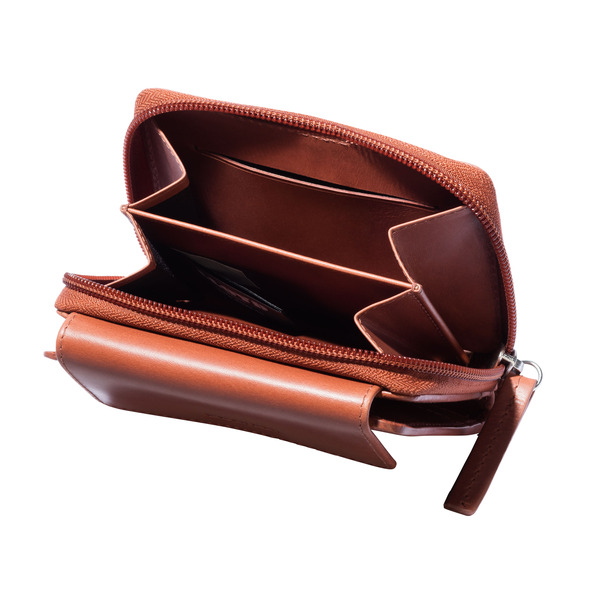 Additionally, there is a separate compartment for change and a zip fastening as well as press studs on the outside.